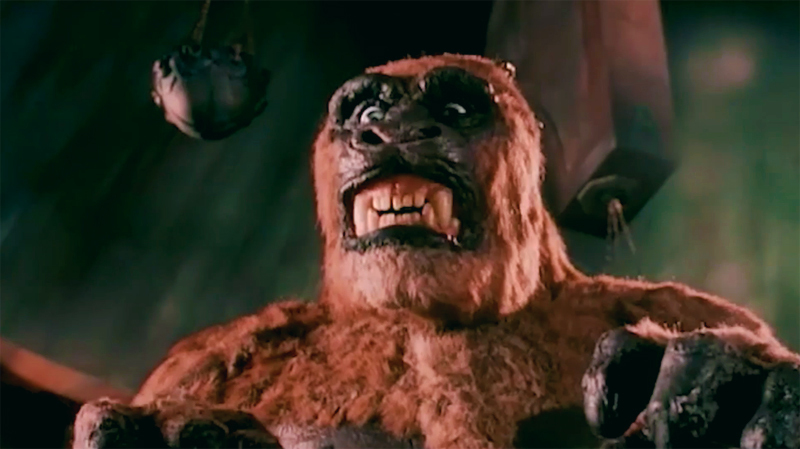 Exclusive The Primevals Trailer for Full Moon's Lost Monster Masterpiece! Exclusive The Primevals Trailer for Full Moon’s Lost Monster Masterpiece! Full Moon Features will be completing their famous “lost movie” The Primevals for release sometime in 2019! Now ComingSoon.net is exclusively debuting the official trailer as they launch their Indiegogo campaign, along with some exclusive quotes from producer Charles Band. Check out The Primevals trailer below! Animation legend David W. Allen (Honey, I Shrunk the Kids, Willow, Puppet Master) worked on the film for decades as a passion project, and completed the live-action photography in 1994 through Full Moon. 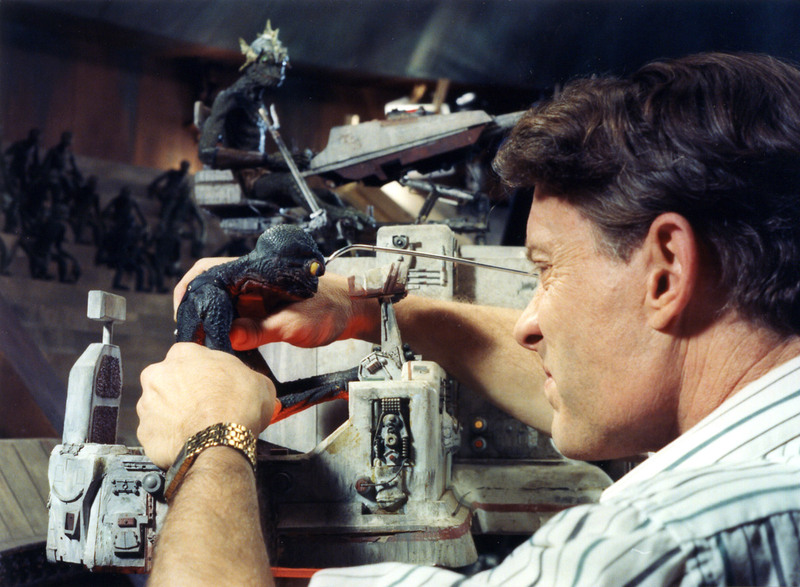 The film was intended to be the company’s largest production, with a long post-production plan intended to complete the hundreds of stop-motion effects shots. Unfortunately, Allen fell ill and passed away in 1999, leaving the film unfinished… until now. Full Moon founder Charles Band has assembled a team led by Allen’s protégé Chris Endecott (Avengers: Infinity War, Deadpool) to finish FX and sound. The goal of the Indiegogo campaign is to raise $175,000 dollars to complete the Blu-ray release of the film, with perks including a copy of the movie, 35mm film strips, bound scripts, storyboard art, collectible statues and more. Click here to check out the Primevals campaign and to donate! The cast of the live-action section of The Primevals includes Leon Russom (The Big Lebowski, A Quiet Place) and Richard Joseph Paul (Quick Change, Full Moon’s Oblivion movies). Are you excited to finally see David Allen’s The Primevals completed? Are you a big Full Moon fan? Let us know in the comments below!